Read Digital Minimalism and you'll never again mindlessly sacrifice your productivity to clickbait or lose 40 minutes of your evening to your Instagram feed. 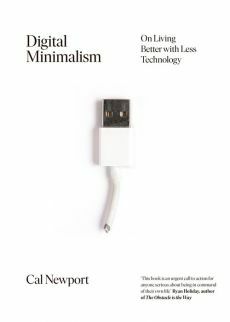 In this timely and enlightening book, Cal Newport introduces a philosophy for technology use that has already improved countless lives. Now, Newport gives us a name for this quiet movement and makes a case for its urgency in our tech-saturated world. 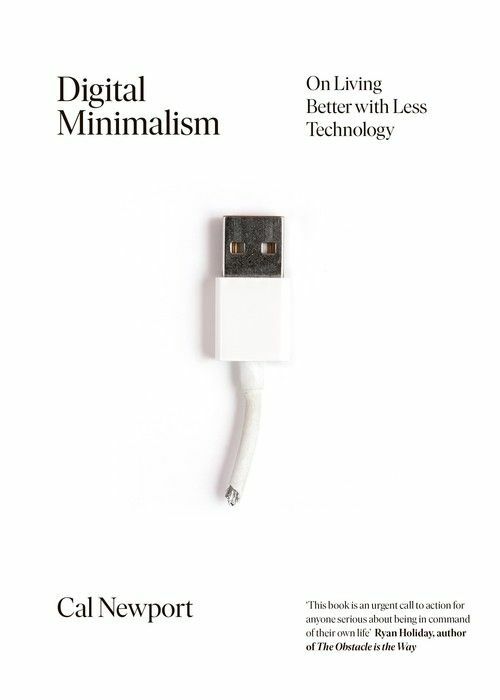 Drawing on a diverse array of real-life examples, from Amish farmers to harried parents to Silicon Valley programmers, Newport identifies the common practices of digital minimalists and the ideas that underpin them. Digital Minimalism will teach you how to rethink your relationship to social media and rediscover the pleasures of the offline world. 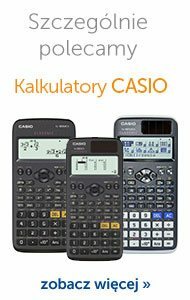 It'll help you implement a thirty-day 'digital declutter' process, making sure you're in control of your tech and not the other way around.